When I was a little girl Valentine’s Day was such fun, and it still is! I can recall working diligently to create the best Valentine mailbox for my classmates to drop their cards in. Each year I tried to create a box more unique than the year before. I think my favorite was an old time telephone, using a shoe box with Dixie Cup attached for the ear piece. Of course the class would judge whose Valentine box was best, making it fun and stressful, especially since I thought long and hard to think outside the box when creating mine. Along with my Valentine mailbox I’d have Valentine cards to give away, just like everyone else. Back then they weren’t as fancy as many are today, but it didn’t matter. What we had, was what we had, and didn’t know any different. Oftentimes I’d give a box of Conversation Hearts with my Valentine, or just glue a conversation heart saying onto each card. At the end of the day, I’d come home, go through those cards and wondered if some of those given to me had any hidden meaning. Especially from the boys I had crushes on. I’ll never know, but it certainly was fun and memorable. 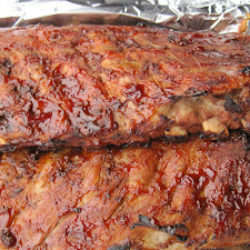 I’ve had this recipe an associate from a former job gave me from Merbs Candy, a local candy store in St. Louis. The recipe was for their amazing Heavenly Hash, that I pulled out to make for my mom this Valentine’s Day. She loves their Heavenly Hash, so I thought I’d surprise her with it. Instead, while reviewing the recipe something came across my desk about Conversation Hearts. 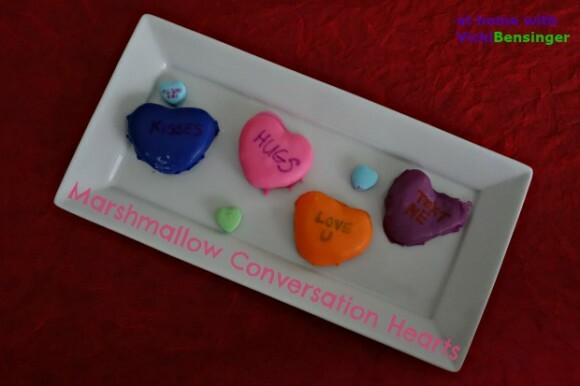 I thought, “Wow, that could be fun, I wonder if it would work?” Marshmallow Conversation Hearts! I went on Google and typed it in, and yes others had the same idea. What I liked best about the Marshmallow recipe from Merb’s was it didn’t require you to use a candy thermometer. So I decided to use the recipe I had, then headed over to Michael’s Crafts to get some Wilton Candy Melts to dip each heart shaped marshmallow into. Creating the writing on each was the trick, that I was unclear how to achieve. Low and behold Wilton makes a decorating pen for Candy Melts suitable for eating, and adhere to the candy melts. I was set and ready to go! Below is a quick video for you to see how I made these. I have to say working with marshmallows is challenging – it’s very sticky! One thing perplexed me – how was I to dip each marshmallow into warm candy melts without the marshmallow losing it’s shape? 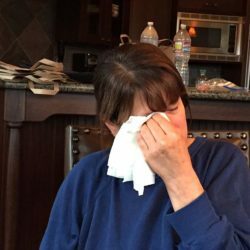 I went online, looked through umpteen candy cookbooks I have, and found nothing about it. So I tried a few as the recipe called for dipping in chocolate for the Heavenly Hash, but they lost their shape and I had to eat the remnants! Too many marshmallows do cause stomach aches! I then decided to place my heart shaped marshmallows into the freezer until they were hard, which took about an hour. I heated up my Wilton Candy Melts, and as each color was heated and melted I removed it from the microwave, added a few flakes of Paramount Crystals that would not only keep the melts from hardening too quickly, but thinning it as well. Then I removed the frozen marshmallows that I wanted to dip from the freezer and dipped each one. Yay!!!! It worked perfectly. Once the Candy Melts had hardened onto my Marshmallow Hearts I added a little saying with the Wilton Decorating Pens for Candy Melts. So there you have it. 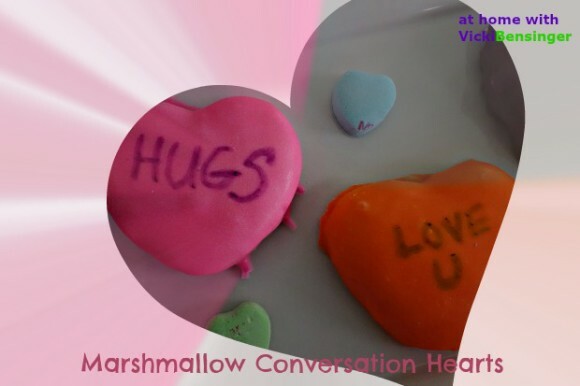 Cute little Homemade Marshmallow Conversation Hearts – and they’re so tasty too! I had heart shaped biscuit cutters and used the smallest one. However, use whatever size you have on hand. Just remember you want to be able to write on them. You will need 2 days to make these or make your marshmallows early in the day and finish 8 hours later. I hope you’ll try these. They were fun, and challenging, but well worth the effort. 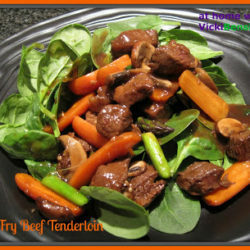 Below is my written recipe for you to enjoy! 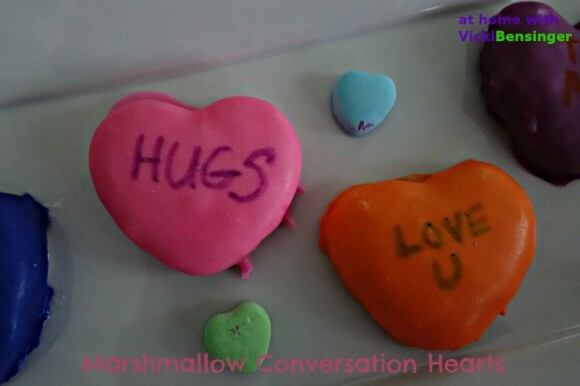 A fun and creative way to make conversation hearts for Valentine's Day! Combine cornstarch & powdered sugar. Lightly oil an 8x8x2 inch pan. Dust bottom and sides with cornstarch mixture, reserve remainder. In small heatproof bowl, dissolve gelatin in cold water. Let stand 5 minutes until firm. Place bowl of gelatin over pot of hot water. Stir until gelatin is smooth. Add sugar. Stir well. Immediately pour mixture into large bowl of a stand mixer. Add corn syrup and vanilla. Beat at high speed a full 15 minutes. Pour and spread into prepared pan, smoothing top. Refrigerate 8 hours or overnight. Sprinkle a portion of remaining cornstarch mixture over top of marshmallow. Loosen sides with knife or spatula. Using a heart shaped cookie cutter, dip into cornstarch mixture, then into marshmallow pressing firmly. 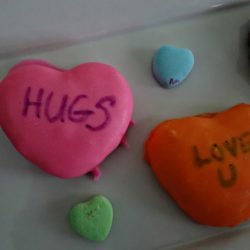 Remove marshmallow heart and place on tray lined with wax paper generously dusted with cornstarch mix. Continue until all hearts are cut. Place hearts in freezer for 1+ hours to harden. In heatproof bowls, microwave candy melts for three 30 second intervals, stirring in between until melted. Add in several Paramount Crystals into each bowl, and stir until smooth. 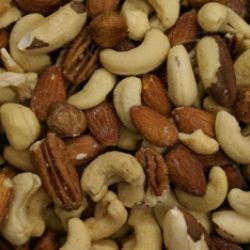 These are a nice treat for the loved one! Have a sweet Valentine’s Day, Vicki. They’re not especially healthy but a fun treat to share with someone you care about! Happy Valentine’s Day! These are fun! And for some reason I really like recipes that I can spread over two days — makes them seem like less work. All a mind game, I know. Anyway, these are really cute. And tasty! Thanks so much. You’re welcome John. I agree sometimes it is nice to spread a recipe out over a couple of days rather than keeping yourself in the kitchen all day. I hope you enjoy these if you make them. So fun! and so cute! They look like they’re worth the effort. Happy Valentines Vicki! They are worth the effort because everyone smiles when they see them, which makes it all worthwhile. Happy Valentine’s Day to you too! These would be cute for any holiday. With Easter coming up I can see cute little bunny marshmallows as well in pretty pastel colors. What a fun Valentine’s Day treat! I know aren’t they and fun to make as well and with few ingredients. Think of all the fun marshmallow shapes you can make for an holiday. When I was a kid we made the mailboxes out of paper plates and sewed the edges and then glued things to make them pretty. I was part of a school that made us give cards to everyone so nobody got left out. It made for a happy day for everyone. I would have loved a marshmallow heart like these though! Our school also required valentine day cards to be given to everyone in the class. I think that was a good thing especially since kids can be mean at times. That way everyone was happy. I wonder if they still do that – if not, they should. Your mailbox sounds fun. These are genius! I had never even thought about dipping marshmallows in chocolate at home, but now I can’t wait to try it!